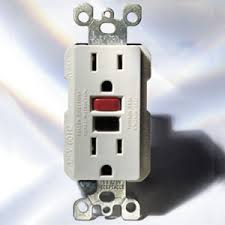 This is a great time of year to test all of the ground fault circuit interrupter (GFCI) outlets in your house or condo. To test the outlet, plug in a portable item such as a hairdryer or alarm clock. Press the “test” button on the outlet – it should turn the item off. At the same time, you should see the “reset” button pop out. When you push the reset in again, power should come on once more. Consult an electrician for assistance or further information. 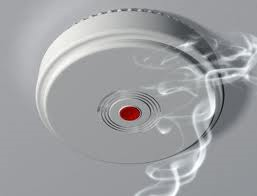 Check each smoke detector and carbon monoxide detector in your house or condo. This is a great time of year to replace the batteries in all smoke and carbon monoxide detectors throughout your house or condo to ensure they don’t fail because of low battery life. 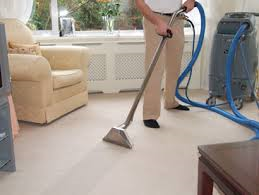 Clean your carpets throughout your house or condo. Carpeting can harbor millions of germs, bacteria, mites, and a variety of other contaminants. Even a carpet that appears to be clean may be dirtier than you think. Perform a DIY deep cleaning or hire carpet cleaners to do it for you. 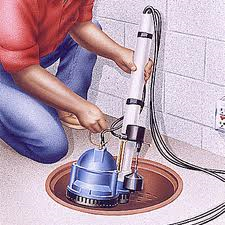 For those in new houses, test your basement sump pump if you have one. Pour a 5-gallon bucket of water into the reservoir. The sump should start. If it doesn’t, consult a professional. During spring’s heavy rains, this item will help keep your basement dry; you don’t want it to fail when you really need it. 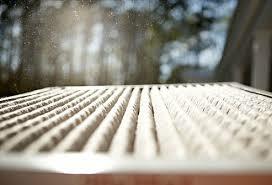 Change filters and clean the air purifier as needed. Clean any ceiling fans throughout your house or condo. Reverse the blade direction to ensure it directs the air down, with the blades turning counterclockwise. Dust exhaust fans such as those in the bathroom. 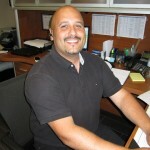 Consider hiring a professional duct cleaning company if you live in a house. These sorts of upkeep tasks will improve your home’s indoor air quality and make your furnace operate more efficiently. 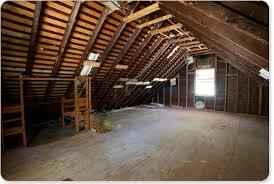 If you’re in a new house or resale house, don’t overlook the attic. Check your attic for proper ventilation and potential uninvited winter quests like birds’ nests. Look for obstructions over vents, damaged soffit panel, roof flashing leads and wet spots on insulation. Keeping good airflow will save you when it comes to cranking the AC to cool your house down come summer. For more great tips and home maintenance ideas, be sure to visit the Mosaik Homes Facebook Page!